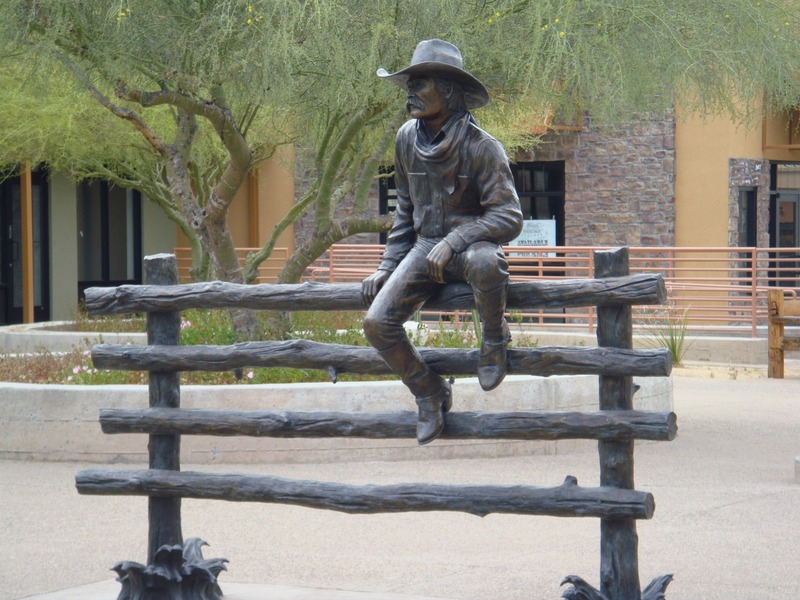 Established in the 1870s as a gold mining town, Cave Creek has maintained its western character despite the close proximity to Arizona’s metropolitan meccas.  "Where the Wild West Lives" is Cave Creek's motto. Rodeo events, saloons and western shops are still very much a part of the town’s fabric. Its trails, open spaces and wildlife habitats attract outdoor enthusiasts from all walks of life. Golf lovers flock to the Rancho Manana Golf Club, which boasts one of the most scenic courses in all of Arizona. This variety of recreational offerings mixes well with unique restaurants, art galleries and retailers, concocting Cave Creek’s eclectic and enviable vibe. Cave Creek Regional Park and Gateway Desert Awareness Park offer horse and hiking trails, as well as an amphitheater and demonstration garden. The Wild West culture and historic architecture blend seamlessly with newer construction, making Cave Creek living the best of both worlds. Residents enjoy a variety of real estate options, from family-friendly houses to horse properties to lock-and-leave condominiums. 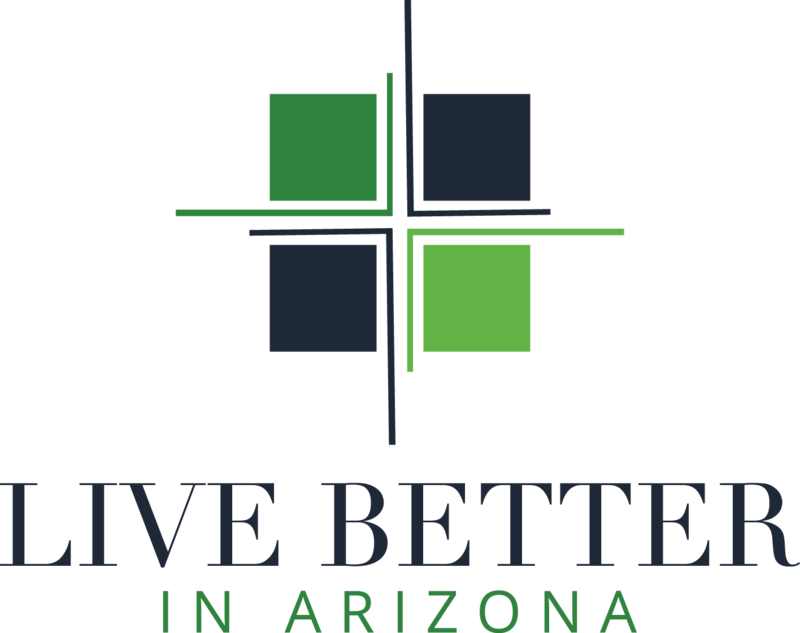 Cave Creek is home to several master-planned communities, including Tatum Ranch and Dove Valley Ranch. Both of these communities were developed around golf courses and offer many lifestyle options to residents. 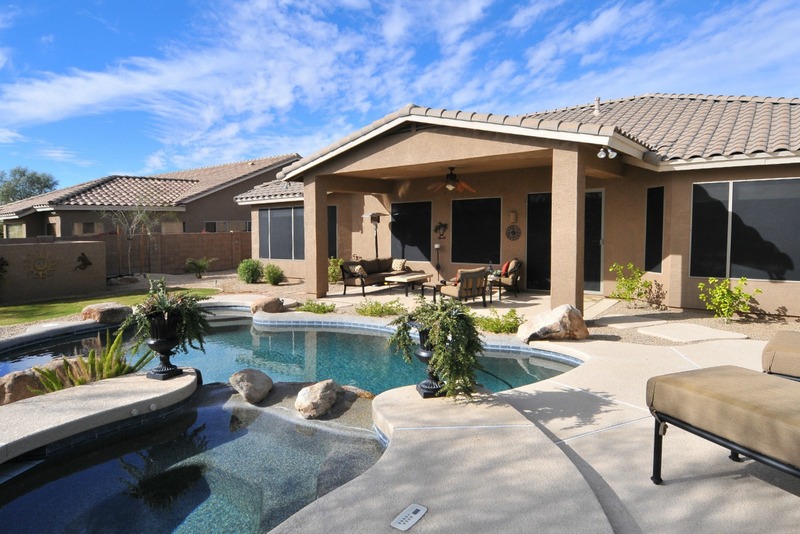 Outside of the master-planned communities, you will typically find homes on larger lots with lots of natural desert. Horse properties are common in this area as there are many trails nearby. Cave Creek is located in the northern part of the Phoenix Valley. It borders Scottsdale, Carefree and Phoenix. Cave Creek's proximity to the Loop 101 and I-17 via the Carefree Highway corridor and Tatum Road makes it an attractive location to settle. Grab a cold one, catch the game, listen to live music or learn to line dance at Harold's Cave Creek Corral. 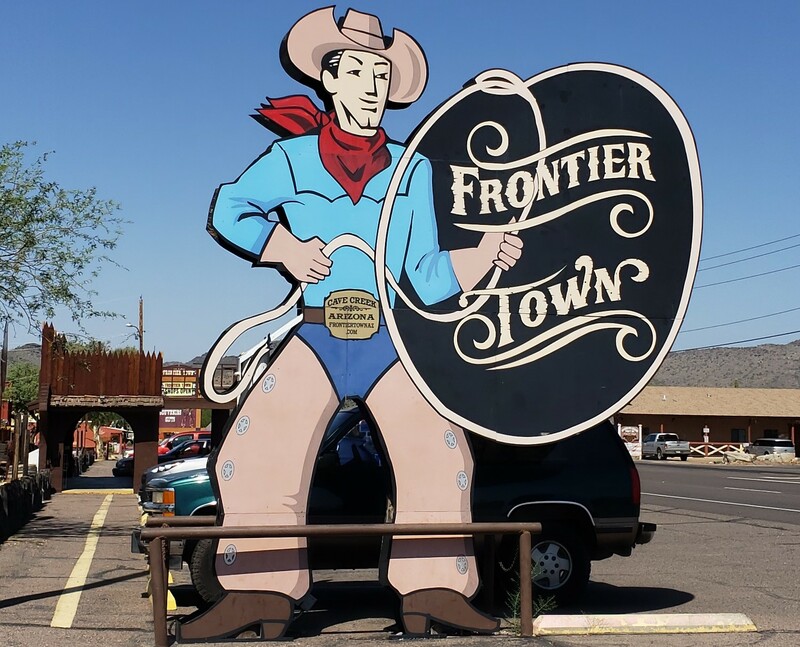 Shop for art and western items at Frontier Town or at one of the charming stores on Cave Creek Road. Catch some bull riding at the Buffalo Chip Saloon. Indulge with a fantastic burger and shake at Big Earl's Greasy Eats. Take a hot air balloon ride and enjoy the scenery. If that is not for you, enjoy hot air balloons close up at the annual Cave Creek balloon festival. Play a round of golf at Rancho Manana and finish it with a meal at Tonto Bar & Grill.